Allen could face up to life in prison if convicted on the biological toxin charge, one of five counts in the complaint. He’s also charged with four counts of making threats through the mail, which carry 10-year sentences. The envelopes were mailed to the president, FBI Director Christopher Wray, Defense Secretary Jim Mattis and the Navy’s top officer, Adm. John Richardson, authorities said. Allen told investigators he also sent similar letters to Queen Elizabeth II, Russian President Vladimir Putin and the secretary of the Air Force, though it’s not clear whether those envelopes had been found. The case is expected to go before a grand jury and Allen could face additional charges at a hearing Oct. 18. He is being held on a $25,000 cash-only bond, though U.S. Magistrate Judge Dustin Pead is expected to review that on Oct. 15. 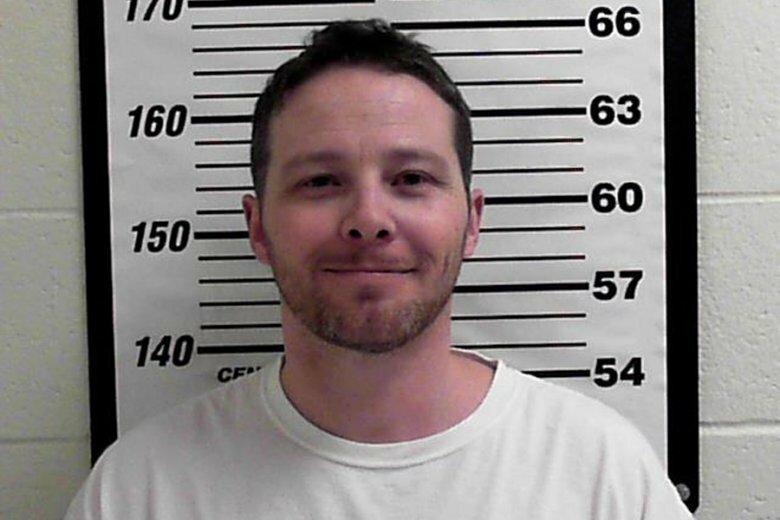 He’s also had a history of sending threatening emails over the last few years to then-President Barack Obama, the Air Force and the state of Utah, investigators said.